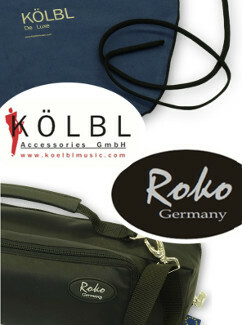 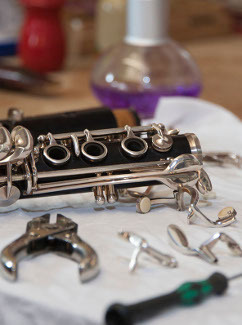 Student reed for Bb Clarinet. 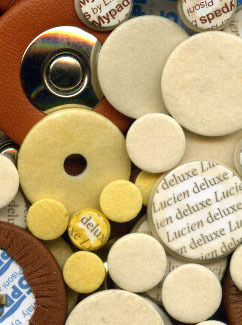 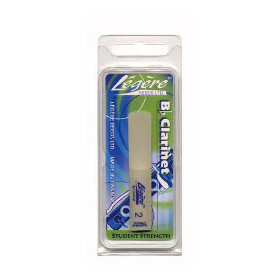 An ideal reed for the novice player. 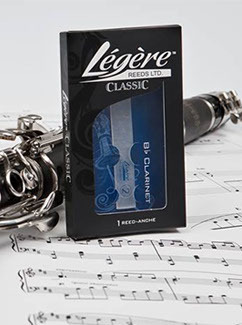 As with all Legere reeds, this reed doesn't need moistening and is ready to play when you are.